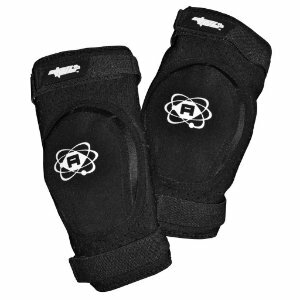 The Atom Armor combo protective pack includes Knee Pads and Elbow Pads. This gear provides effective protection without the bulk of some other pads. 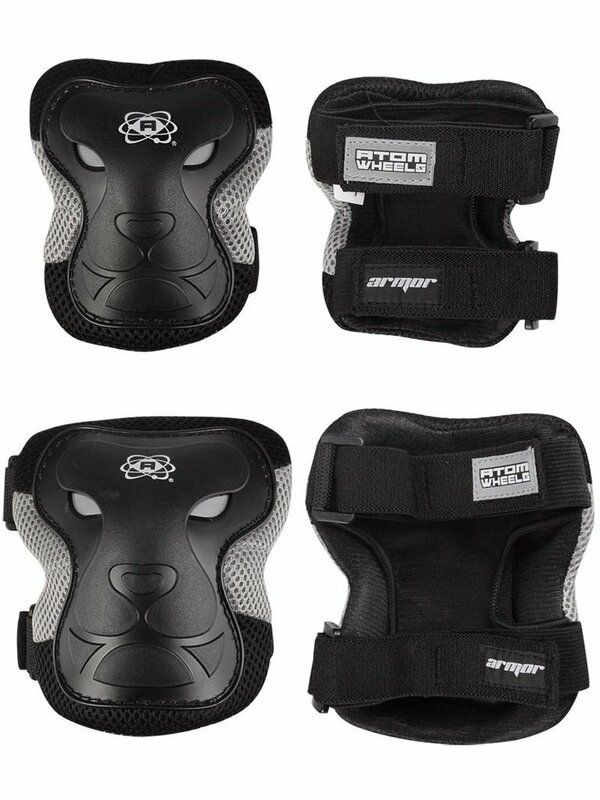 Sleek fitting and light in weight, but protection where you need it most. The exterior contoured hard caps work with high density foam to absorb impact and protect from abrasions.